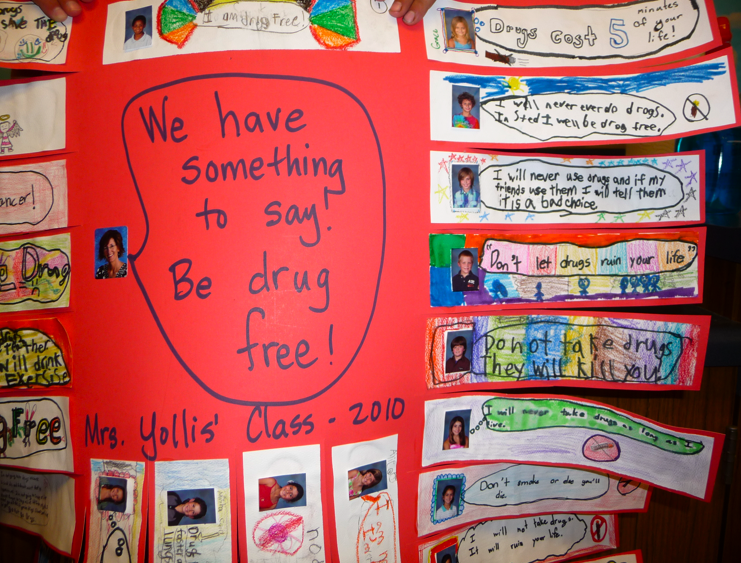 One of the activities for Say No to Drugs! 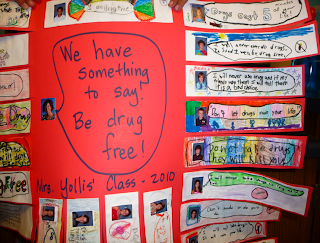 week was to decorate a poster with relevant messages and slogans. 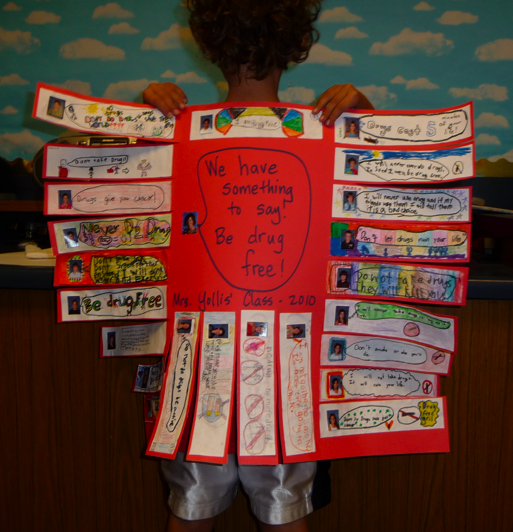 Mrs. Yollis' class poster featured each student saying what they think about drugs. 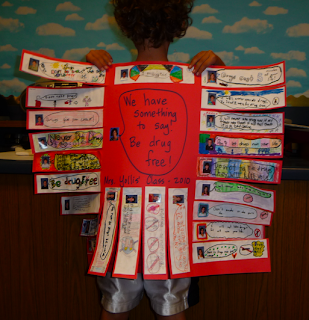 The poster later became personal bookmarks for everyone! People thought the poster was a real winner! 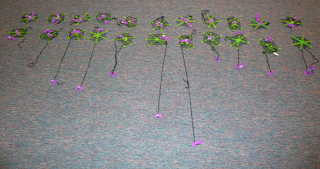 For Math, we learned about arrays! 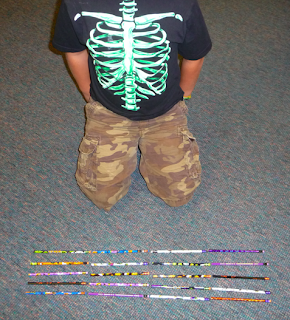 Students created Halloween arrays! Boo! 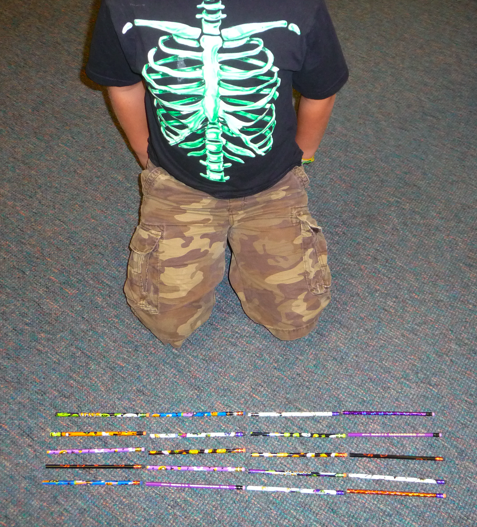 5 X 4 = 20 Halloween pencils! 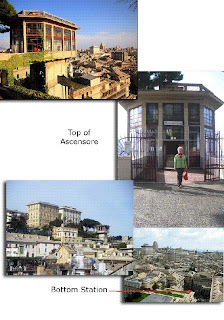 Above, we have 3 rows of 9. How many Halloween erasers? ARG! Look out! There are 4 rows of 4 ghosts! Thanks, Grace, for the Halloween treats! 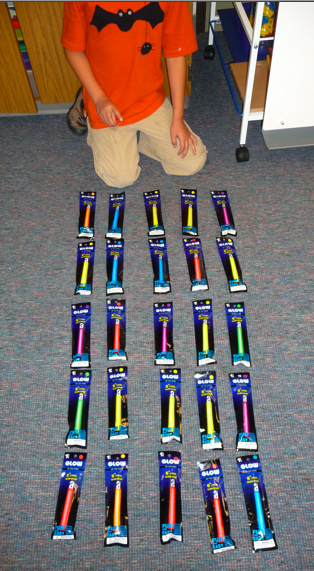 Above, we have birthday glow sticks from Aaron! How many rows? 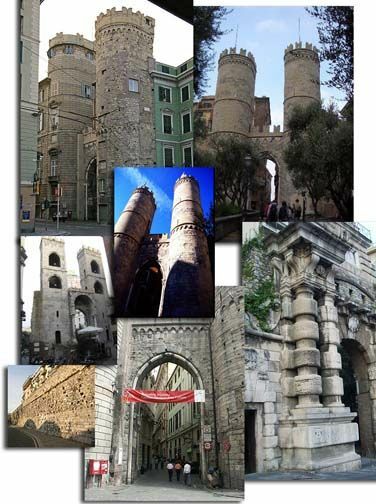 How many columns? 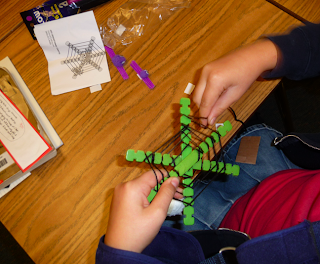 Next it was time for a fun craft! Tucker helped us READ the directions for creating a creepy spider web! Check off the steps one by one. 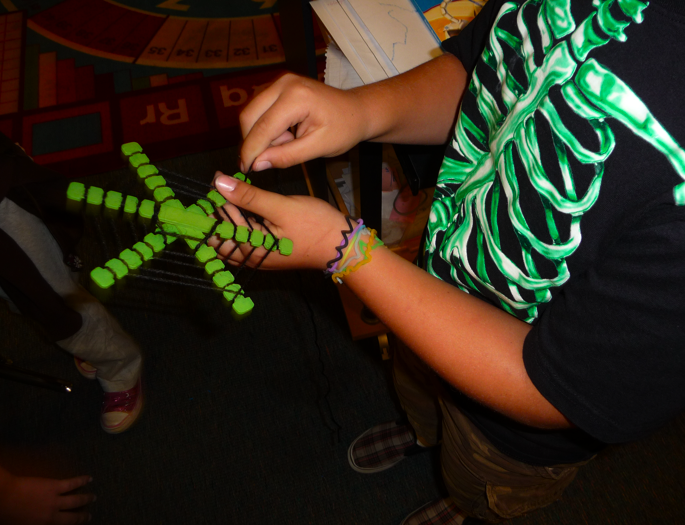 Many students in Mrs. Yollis' class appear to be part spider! 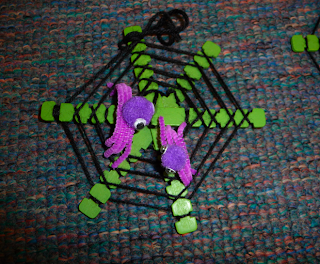 Finally, the webs had been spun! 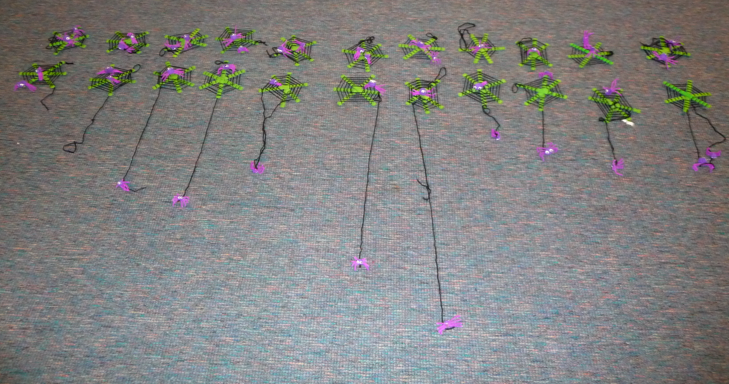 Here is an array of arachnids! How did you like the day? 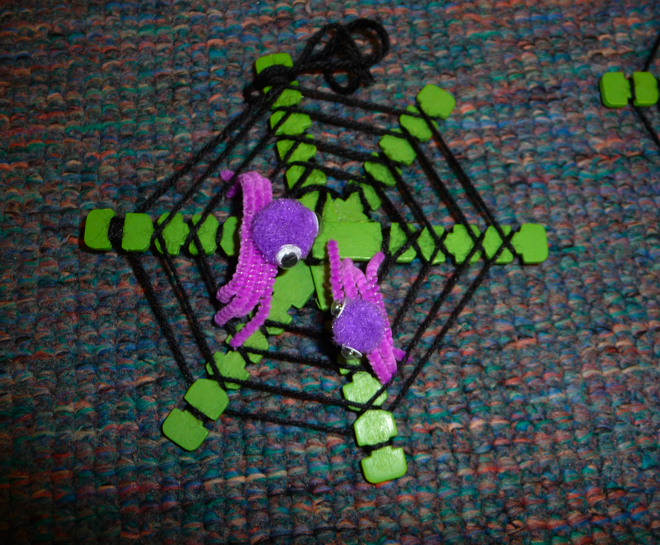 Where did you hang your spider? Do you have other decorations on your house? Mrs. Yollis' Class Walks for Uganda! The project raises money to purchase a play area for the students of the ABC Divine Foundation School in Uganda. Donations can be made via check or PayPal here. On Friday, October 22nd Mrs. Yollis' and Mrs. Ranney's classes walked their hilly community to raise awareness and money for their new Ugandan friends. It was a lovely autumn day. Although the weather forecast predicted rain, it was a magnificent 68˚ F (18˚ C)! Thanks to the parents who help with the community walk! What was your favorite part of the walk? Do you have any questions for the classes? 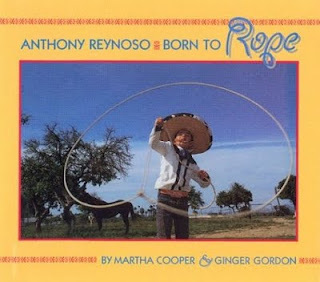 "Anthony Reynoso, Born to Rope." This is a story of a family's tradition of Mexican rodeo roping and riding. Anthony and his family work hard and practice their skills for their exhibitions. 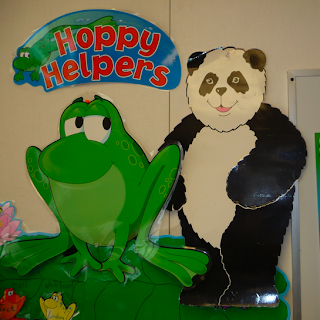 Because of their hours of practice, they are now expert performers! Please share about a skill you have worked hard to learn. 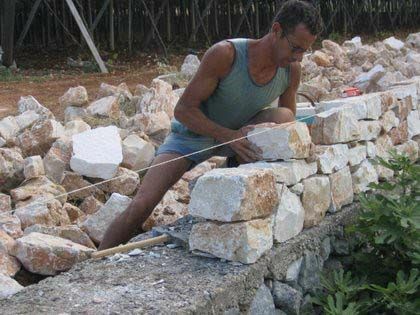 What steps did you take to master this skill? Was it difficult at first? Did anyone help you to achieve this goal? Today, the school had a fundraiser at Barnes and Noble Books. 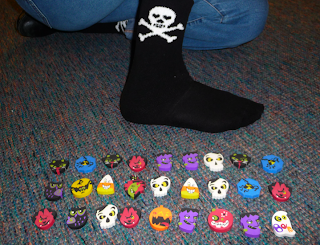 Part of the sales from the day were donated to the school. 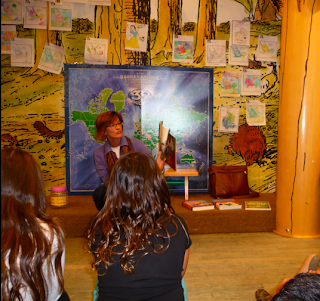 Many teachers volunteered to read a book at the store to encourage people to come and join the fundraiser. 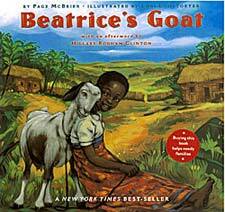 Mrs. Yollis chose to read a book called Beatrice's Goat by Page McBrier. This book is about a Ugandan girl named Beatrice whose family is given the gift of a female goat from Heifer International. Beatrice sells the goat milk and is able to earn enough money to pay for her education. 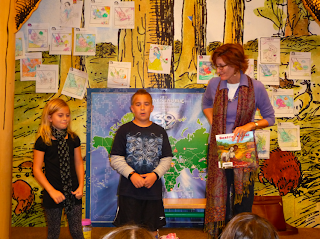 Before Mrs. Yollis read the book, two students talked to the crowd about The Ugandan Global Project. and Chay Chay Koo Lay, a Swahili song Mr. B. taught the class. Many people who attended the school fundraiser donated money to the Ugandan Global Project. How did you enjoy the performance? 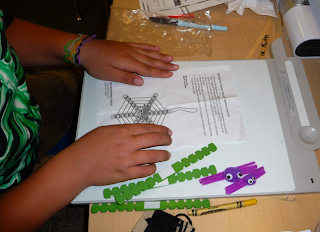 Today we reviewed how to subtract 3-digit and 4-digit numbers. Normally, we just borrow from the place value position to the left. However, today there was a zero and we couldn't borrow! 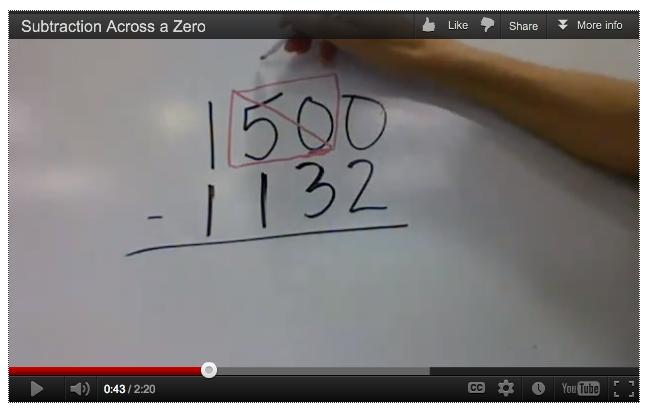 Here is a video showing one strategy for subtracting when the neighbor is a zero. Did you find any problems where there were TWO zeros? Final Week: Ugandan Global Project! Here is our introductory video with information about the project. This Friday is our global walk to raise money to purchase the playground for our Ugandan friends! Donations are welcome from everyone! Nonno currently lives in Italy and will be sharing information with all of us! 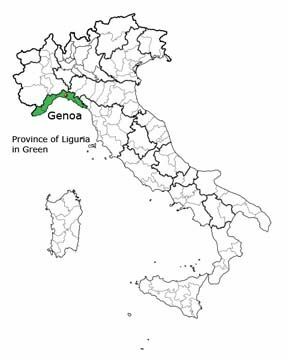 Genova is in the province of Liguria, Italy. Genova is best known for being the birthplace of Christopher Columbus. 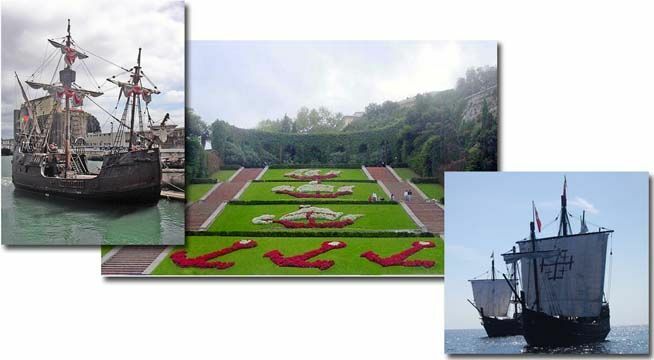 Columbus Day, a holiday in the United States, marks the date Columbus arrived in the Americas. 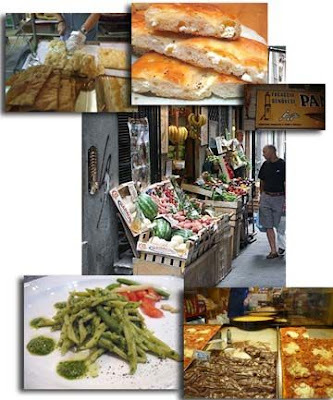 Columbus Day is observed on the second Monday in October. Oct. 12 is not a holiday in Italy. However, they are very proud of their explorer! in Genova his ships are called Caravels. Does anyone know the names of the three ships? Does anyone know about Christopher Columbus? Was he the first person from Europe to come to the New World? 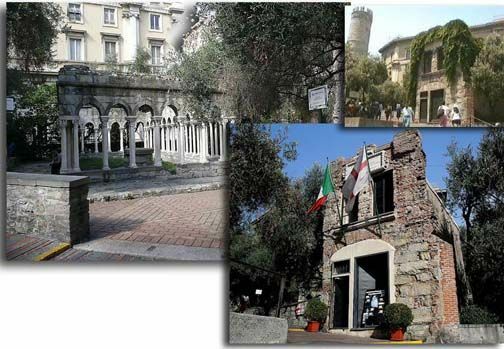 In Genova, the house where Columbus was born is still there. 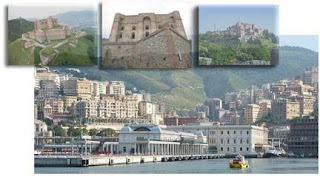 It is near the Porta Soprano, a gate in the walls that once surrounded Genova for protection from pirates and invaders. Some of the walls are gone, but there are still gates left. ﻿Here are some of the gates in Genova. We even drive through one or two when we visit. 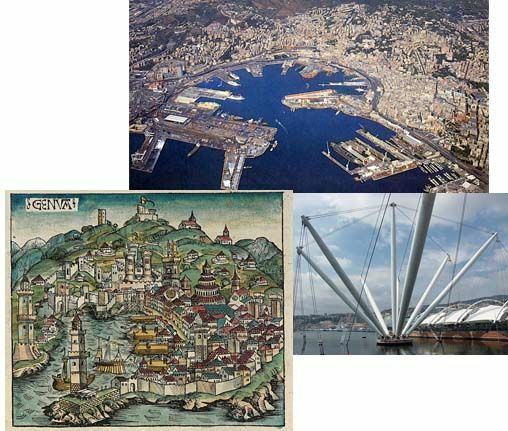 Genova is a city with two harbors, an ancient harbor from Roman times that is still used by ferries and cruise ships and a more modern harbor for shipping things all over the world. 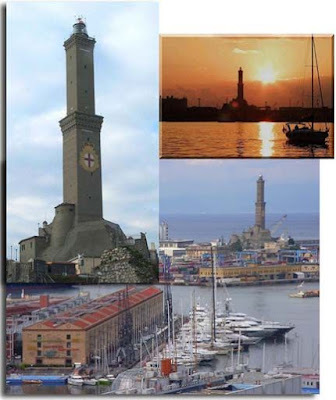 The Lanterna is the symbol of Genova and is a lighthouse in the harbor. In the harbor, there are warehouses that were used to store cotton. They used the cotton to make pants for the fishermen, the pants were blue. 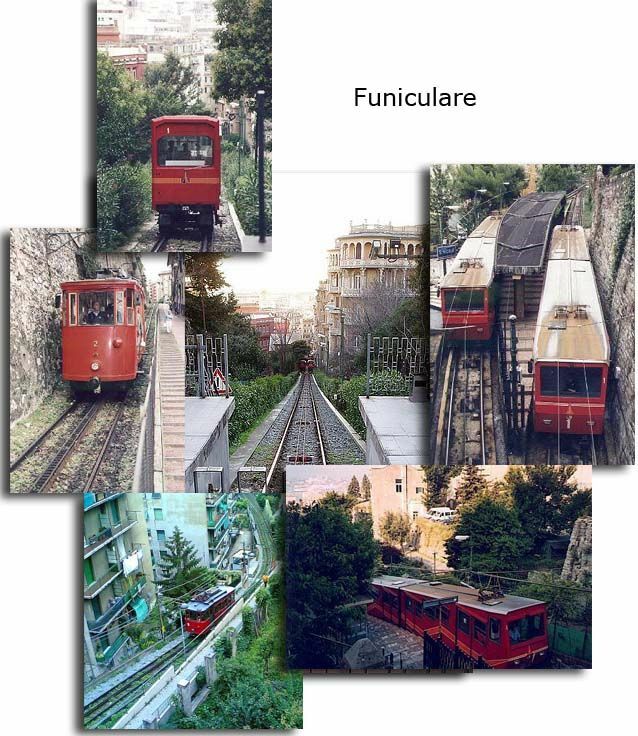 Do you know what they were called and why? There are hills around Genova and on the hills are 12 forts built to protect the city. Where Francesca was born, and where her nieces and nephew live, is a neighborhood called Castelleto. 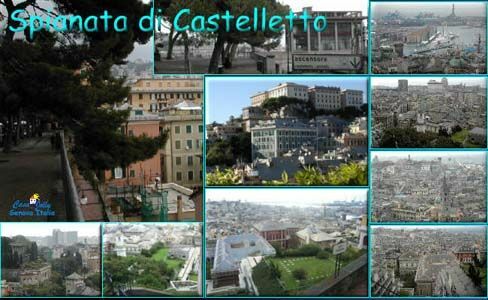 There are a lot of castles and palaces there. To get from the level of the Port and the Downtown, people that live in Castelletto, the hilly part of the city take Ascensore (Elevators) and Funicular (Cable Railways) back and forth to work and school. Just like the bus, you have to buy a ticket. 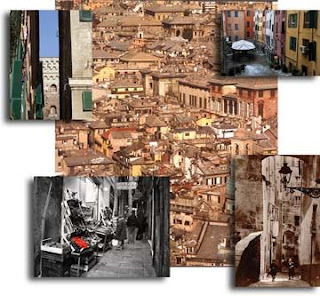 Another neighborhood is the Centro Storico (Historic Area) where the streets are very small and called vicoli. 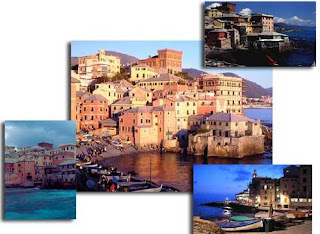 ﻿I like the neighborhood called Boccadasse, an old fishing village now part of Genova. 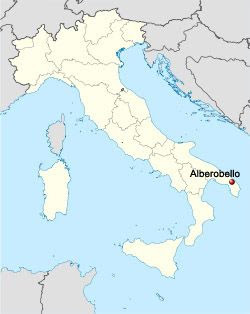 It has its name because the people thought the bay looked like the mouth of a donkey. 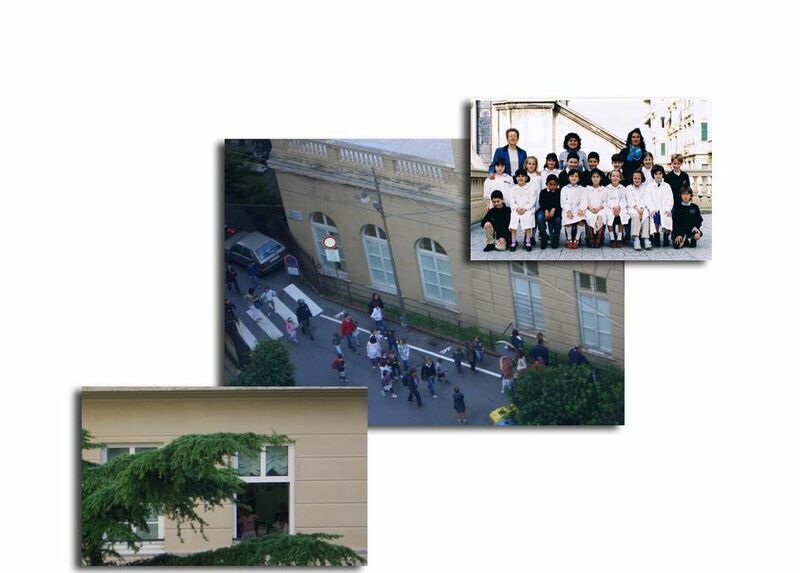 You can even see famous movie stars in Genova. ﻿Genova has a nice aquarium in the old port. 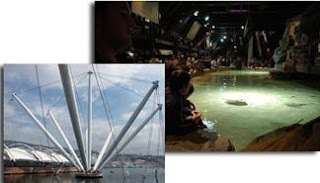 They have a touch pool where you can reach in and feel the rays, just like your aquarium in Long Beach. picture the house with the green shutters is where Grandma lived. of bread baked with olive oil, sometimes with onions. 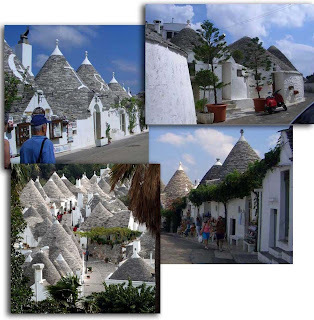 Do you like the colorful houses of Liguria best or the Trulli of Puglia best? I think I like the colorful houses best because they are on the seaside. up there and what Ben did when he visited. The fabulous Miss Wyatt, from The Student Blogging Challenge, asked if I would guest post about commenting. I ♥ commenting and am happy to contribute! In our class, we evaluate our blog comments. A one-point comment is a general comment that doesn't add very much to the post. Example: I like your blog. Please visit mine! A two-point comment adds something to the comment conversation. A commenter might compliment the writer in a specific way or add new information. Another idea is to make a connection. Maybe the post reminds you of an experience that you've had. Share that connection! Try to end your comment with a relevant question. That way, an interesting conversation can develop. Here is a video we made with tips to help you take your comments to the next level! 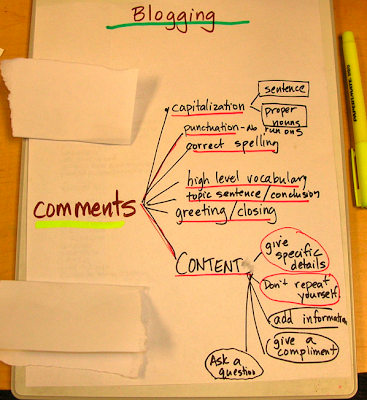 How to Compose a Quality Comment! from mrsyollis on Vimeo. If Vimeo is blocked, here it is on YouTube. Give some information about where you are from and what grade you are in. Thanks for a great tip, Mrs. Smith! This week, try to visit ten blogs and leave a quality comment on each one. End each comment with a question. Check back in a day or two to see if you get a response! Try to get a conversation going! Here is a list of student bloggers. Look for students around your age and drop them a quality comment! Leave us a comment about your success! Here is a video about how to leave a comment on our blog. Ask us for help if you need any! Word Problem: Hoppy and Panda! 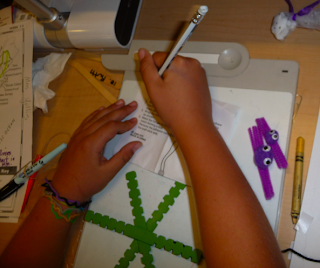 Here is a tutorial Adia made illustrating one way to solve this type of problem. If you wrote an extra math problem, leave it here! Perhaps one about Lincoln and Washington? Maybe one about you and a friend! Alberobello is in Puglia, Italy, in the south, on the heel part of the country, it is a special UNESCO village. more than one house and they are called Trulli. 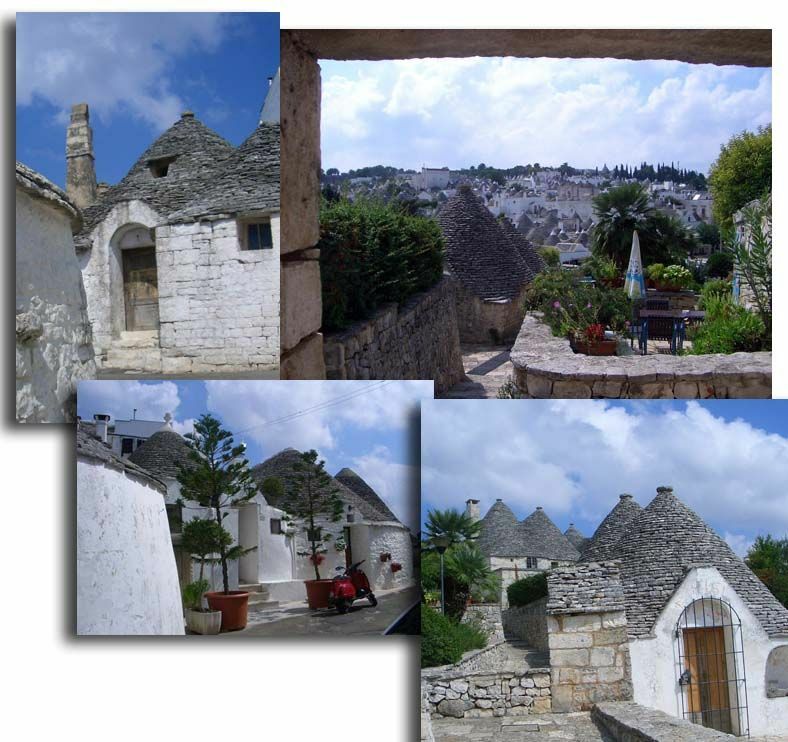 Trulli and rock walls around the fields. The Trulli were built many years ago and were built without mortar or anything holding the stones together. 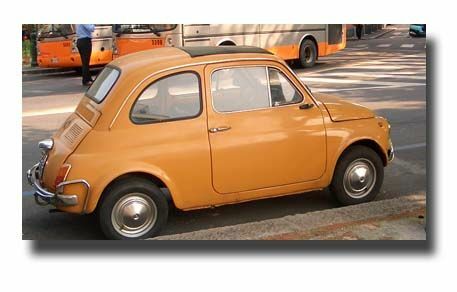 Does this remind you of any kind of a toy? One story is that they were built this way in case the king wanted to look at them and then tax them. 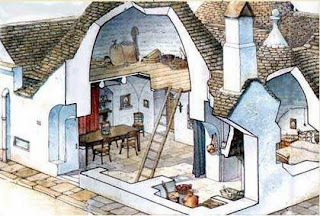 When the people heard the king was coming they would take the houses apart so he would just see a pile of stones. 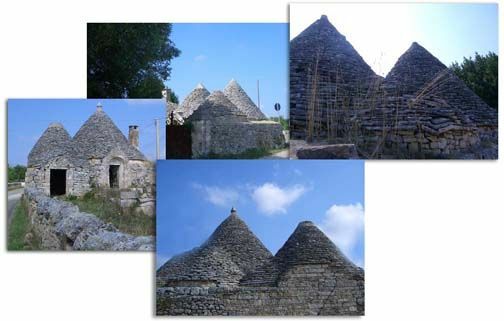 them warmer in winter and cooler in summer. 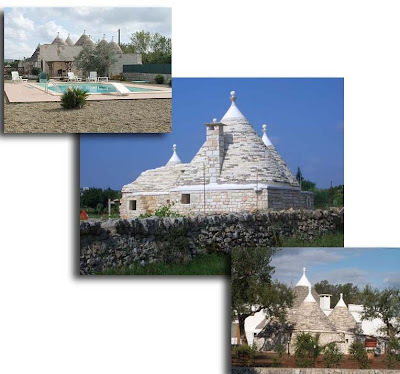 No AC, electrify or toilets in a Trullo. 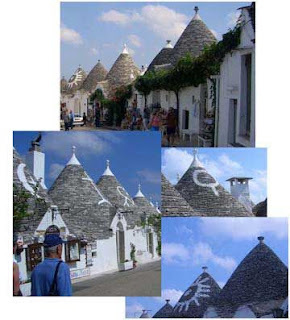 They have the funny shape with a round main floor and a roof that looks like an upside down ice cream cone. They painted the walls white. Sometimes they painted designs on the roof. 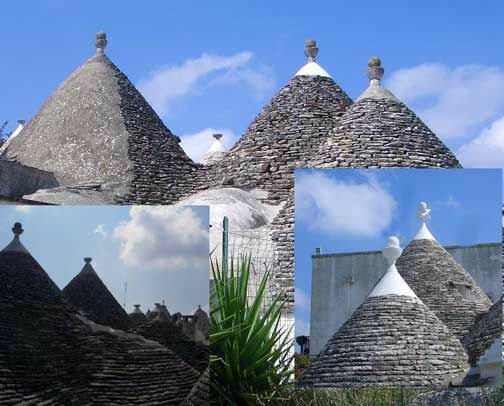 They also have different tops called pinnacles. and restaurants selling things to tourists. 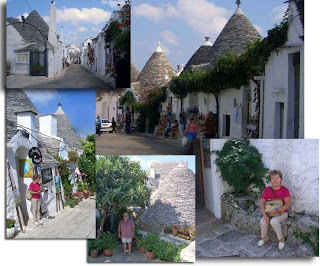 Some Trulli still have people living in them. 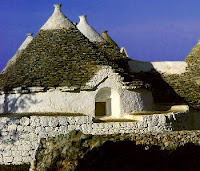 like the old Trulli. I bet they have AC, electricity, and toilets. your community. 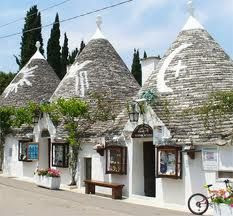 Do you know where it is and what it is called?